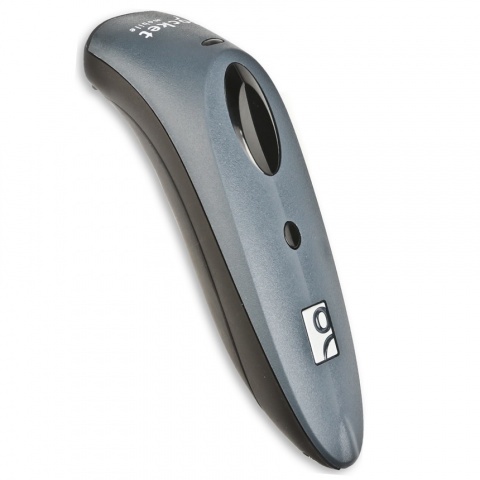 Minimize manual data entry with the Socket Mobile CHS 7Ci, a 1D Bluetooth barcode scanner. Small, lightweight, and comfortable to hold. The CHS 7Ci can scan barcodes printed on labels or displayed on device screens. Easy to connect, it's ideal for retail, asset tracking, field service or other mobile scanning applications. Certified by Apple® for iOS devices (iPad®, iPhone®, iTouch®) and compatible with Android, BlackBerry® and Windows® smartphones and tablets.